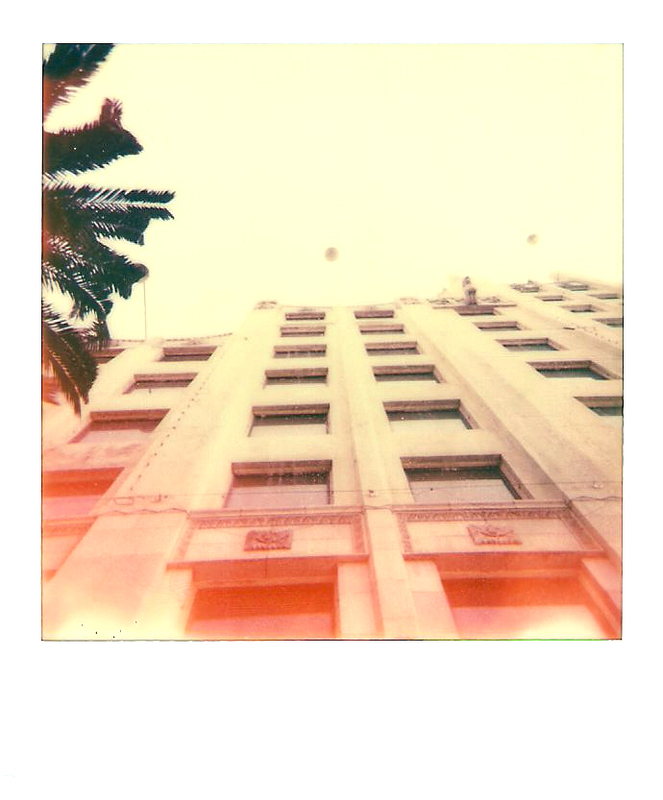 What a beautiful photograph <3 Polaroids never let me down! I used to work in the building next to this one (that was many years ago though)! :) Lovely photography! Thanks for stopping by my blog and leaving your sweet comment. I always appreciate it. Hope to see you back again soon.